Our vision of manufacturing is set to change dramatically in the future. Expect further interconnectivity and automation with opportunities for greater collaboration between humans and robots. 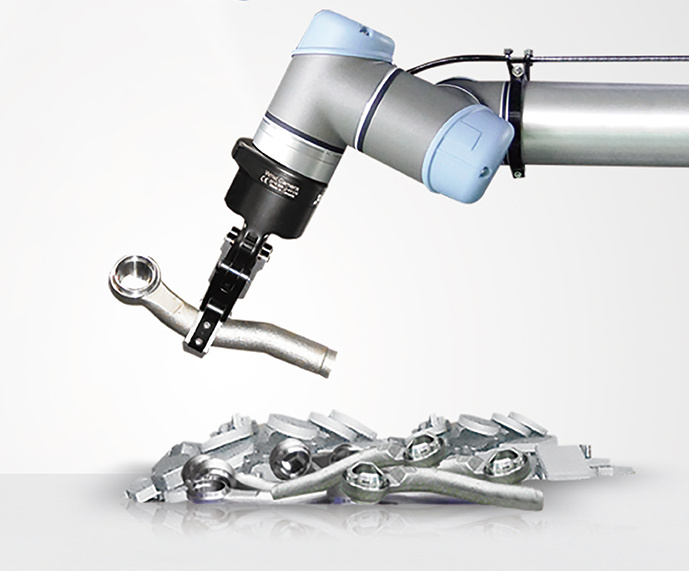 Improved quality of output and better productivity is the prize, but it is hoped that cobots can also save workers on the factory floor from monotonous tasks and safety risks. This shift will create innumerable jobs for people. Last year, it was estimated that automation will displace 75 million jobs in the next three years. But, the World Economic Forum says, by 2022 we will have created 133 million new roles, many of which will involve working with robots – or cobots – in factories. Industrial robots once played a prominent role in factory automation but this is facing a challenge from collaborative robots or cobots. 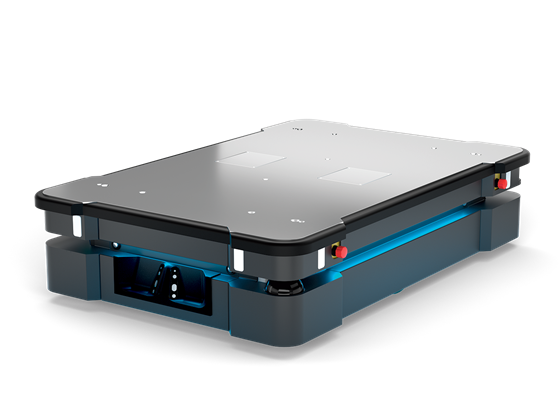 While still seeing use for repetitive and linear tasks such as assembling, moving and manufacturing components, these offline robotic systems are seen as clunky and risk-laden when it comes to working alongside humans. 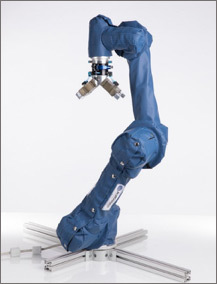 The demand for cobots comes from a dire need to improve the safety of automated machinery; advantages of cobots are that they are more agile and responsive, and as a result better placed to meet the needs of an ever-changing manufacturing process. 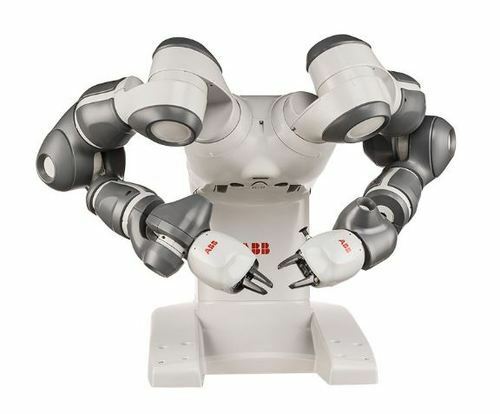 Cobots tend to be lighter and more sophisticated – they can also be reprogrammed and updated regularly – with advanced force-torque sensors that detect human presence and can be programmed to switch off immediately should a person come too close. Rather than putting people out of a job, cobots are instead quickly becoming a vital complementary cog in the production line. 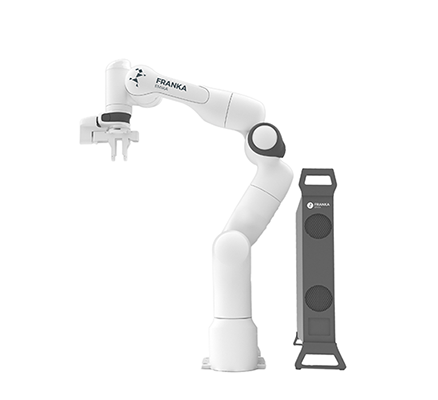 Helping to improve productivity and not to mention worker morale, by taking over strenuous and repetitive tasks, cobots free up engineers to focus on complex aspects of factory automation, including the updating and maintenance of robotic software. Inside this is an opportunity for factories using cobots in manufacturing: training a workforce in automation skills could end up paying dividends. Programming robotic systems may well end up being a crucial part of an engineer’s role in the near future and preparing workers now can help position manufacturers for the next generation of robotics.